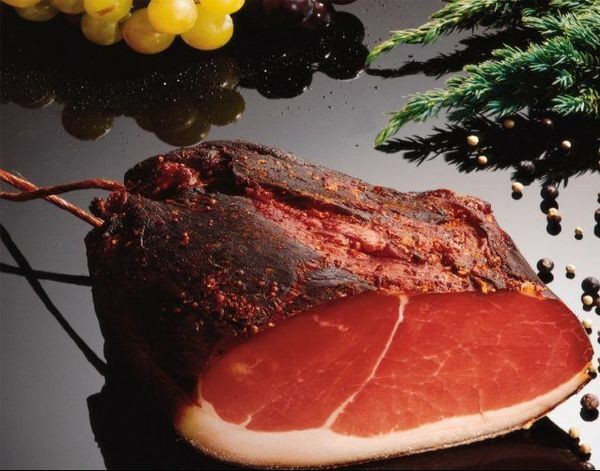 These attractions can be visited one time on days other than the three days of validity within the season. 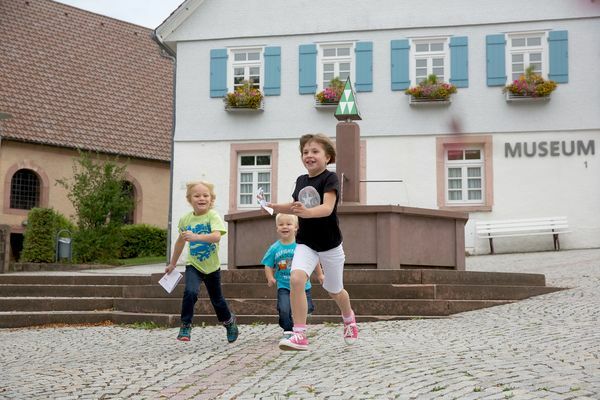 Invitation to the delightful shopping at Britzinger in Badenweiler! 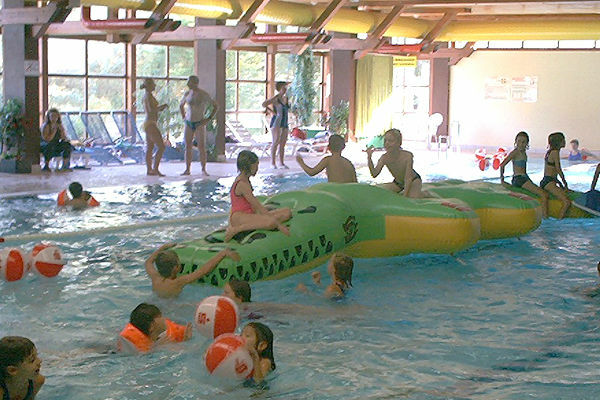 In addition to a large sport and fun pool with a 126m giant slide, we have two salt pools and a fitness pool are available. 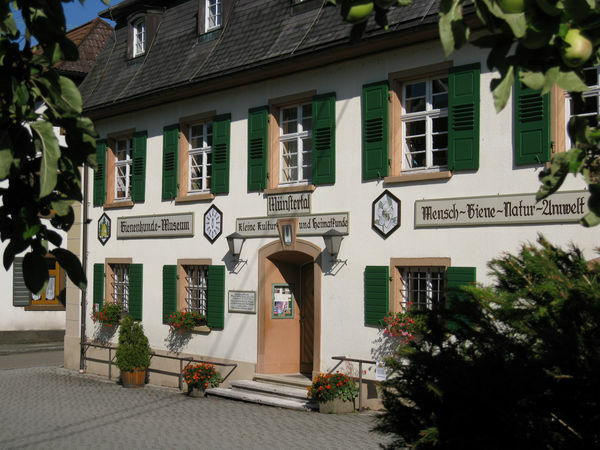 If you would like to learn more about how people lived in the ancient Murgtal valley you should visit the fairytale museum in Baiersbronn. 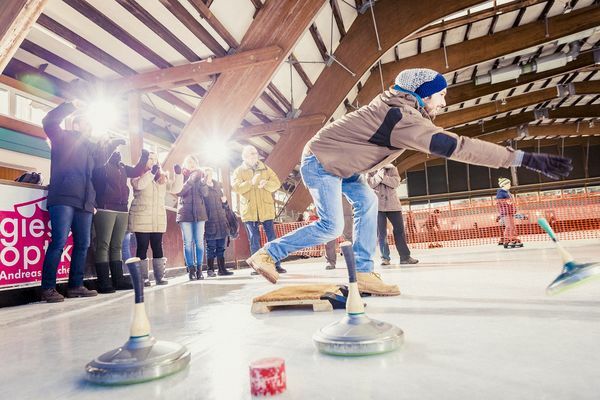 Something for everyone: ice skating, curling, figure skating, or dancing on the ice. 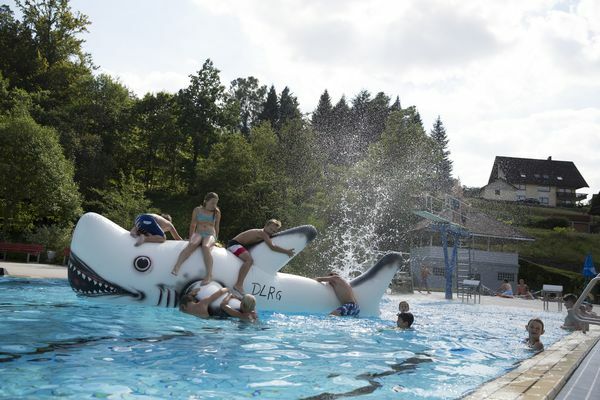 The pool in Baiersbronn guarantees tons of fun in the water. 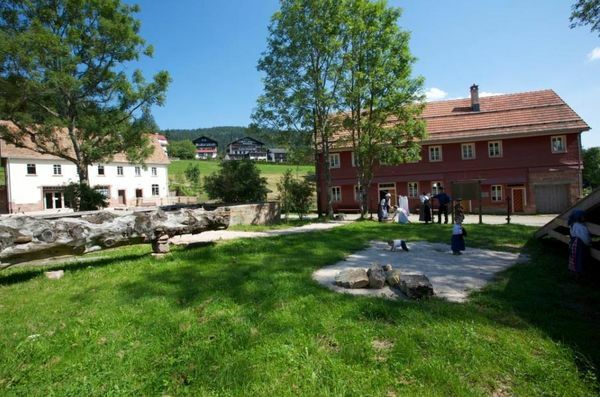 With something for all age groups, the Buhlbach Glassworks Cultural Park bears witness to the history of glass-making in the Black Forest and shows how the glassworks in Buhlbach developed. This outdoor pool is located at the center of a gorgeous landscape. 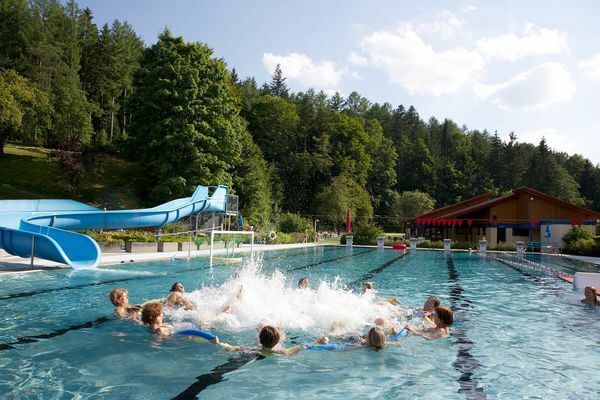 The pool in Obertal provides fun and relaxation alike. 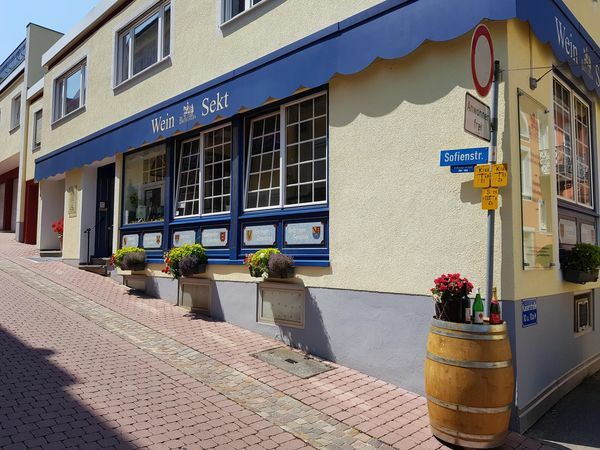 Ettenheim is southernmost town on the Ortenau plane and boasts many attractions. 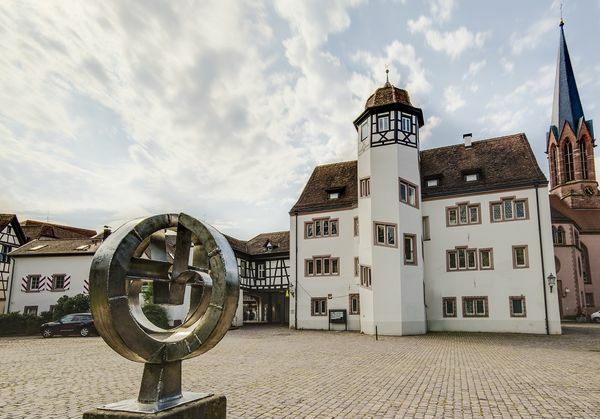 This is one of the largest museums in the world dedicated to the art of beekeeping and is a jewel of the Münstertal valley. 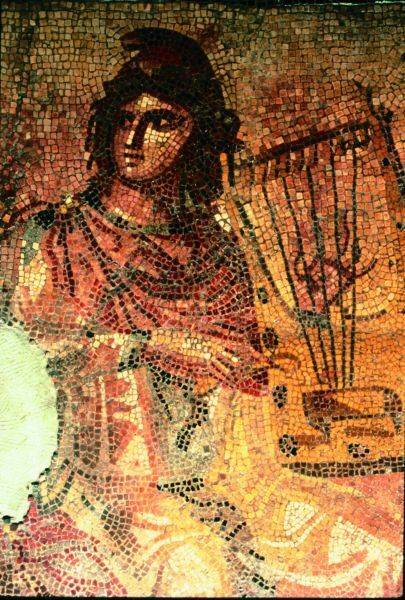 Founded in 1884 and housed at the Herdersches Haus, the city museum features extensive exhibits on the history of this former imperial city. 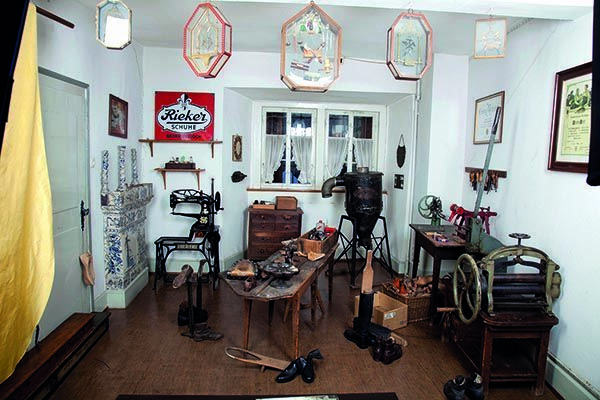 Located in the former town granary and later residence for the Krafft/Fahrnau shoe factory workers, the museum is dedicated to the oldest city in the Margrave region (granted city status in 1250) with its valuable collections on nobility and bourgeois culture. 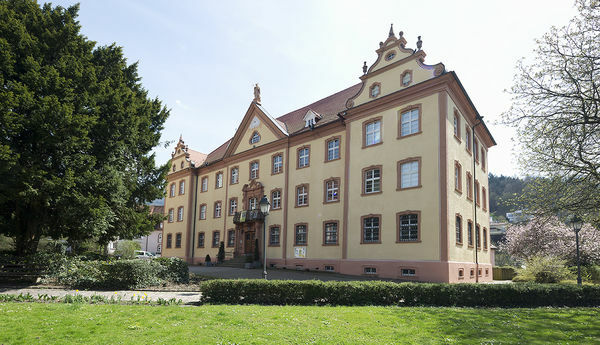 The Dominican Museum consists of three departments: arae flaviae – roman rottweil, sacred medieval art – dursch collection and art space rottweil – contemporary museum. 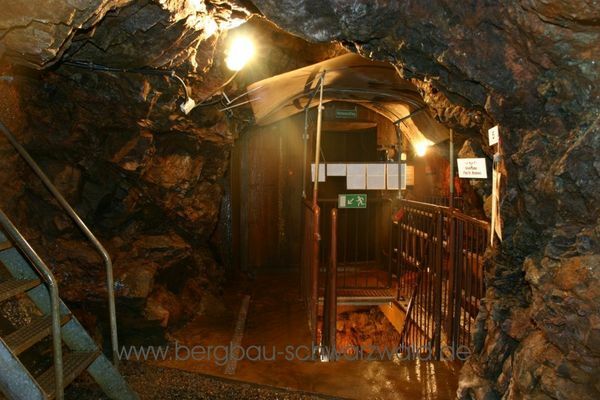 The first documented mention of the Todtmoos-Mättle mine originates from 1798. Until 1937, magnetic pyrites and nickel ore were excavated in open-cast mining and processed for commercial use. 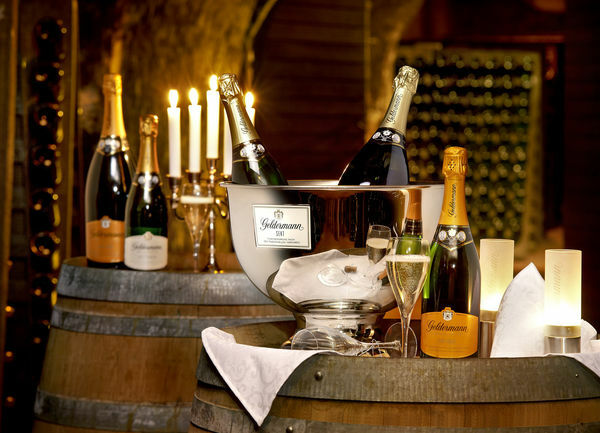 A refreshing experience at a constant temperature of 13 degrees Celsius: a tour of the private Geldermann sparkling wine caves. 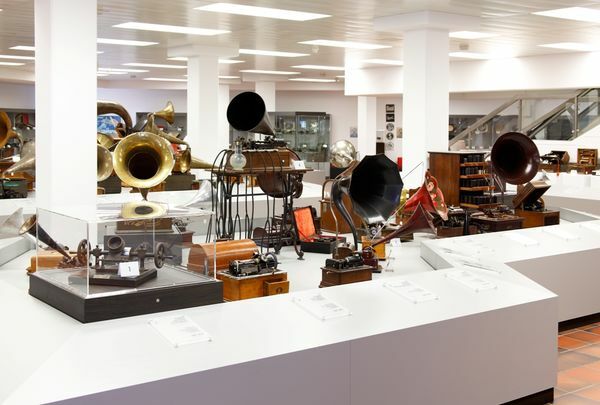 The German Phono Museum‘s informative collection provides insight into the highly traditional St. Georgen phono industry and the many curiosities in the development of phono technology. 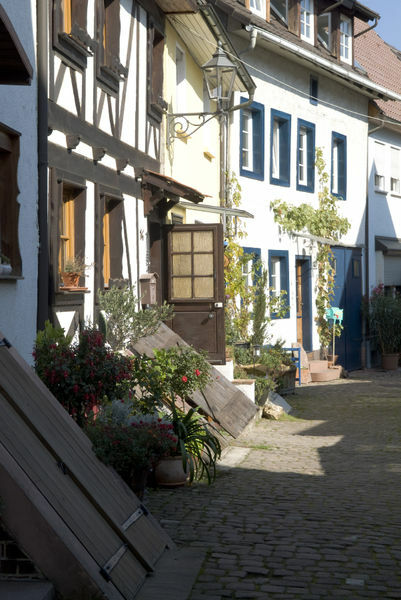 Waldshut-Tiengen. 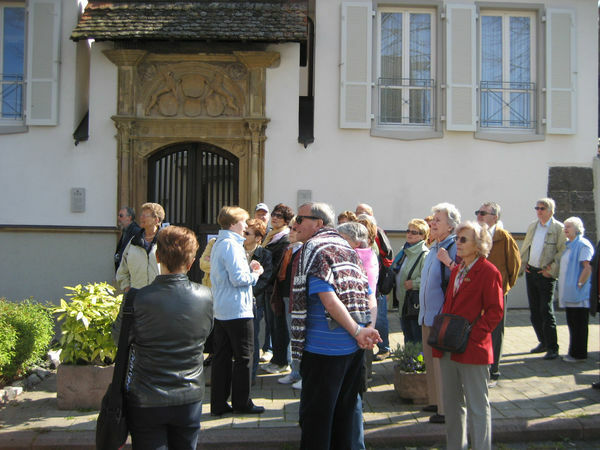 Over forty different topical tours bring you closer to the varied and exciting history of our twin cities. 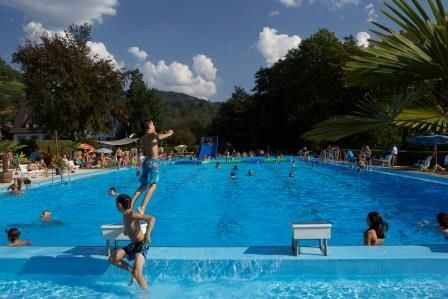 This heated outdoor pool in a fantastic location with views of the wine hills and fun for both children and grown-ups. 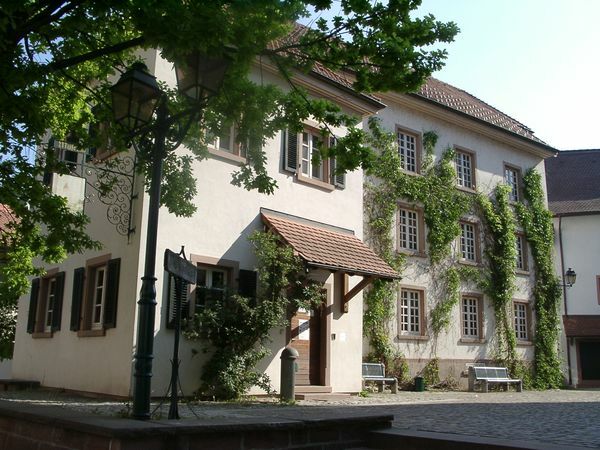 Entrepreneurial and family history of the Emmendingen photo company Hirsmüller (1861 - 1993). 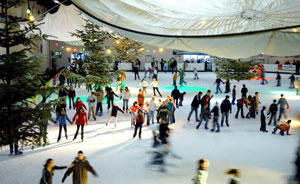 The ice skating season starts in late October every year in Offenburg. 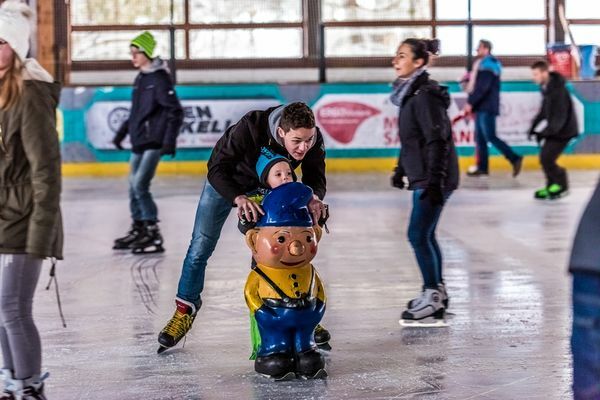 At the ice rink, winter sport enthusiasts can enjoy their hobby year-round without depending on the weather. 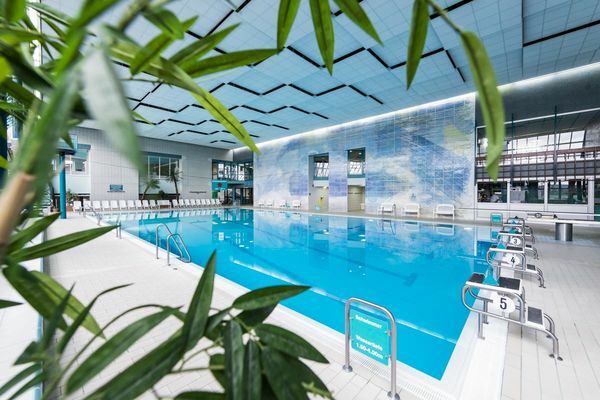 Plunge into sheer relaxation at the Herrischried indoor pool, where thefresh, sparkling Hotzenwald waters maintain a temperature of 28 to 30 degrees. 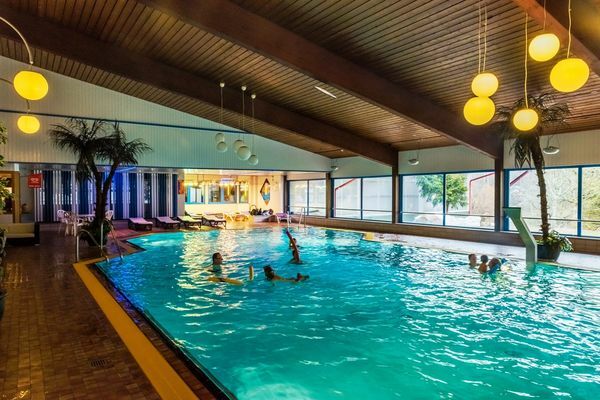 Come by and take a look at the indoor pool at the health and wellness center in Schönwald in the Black Forest. 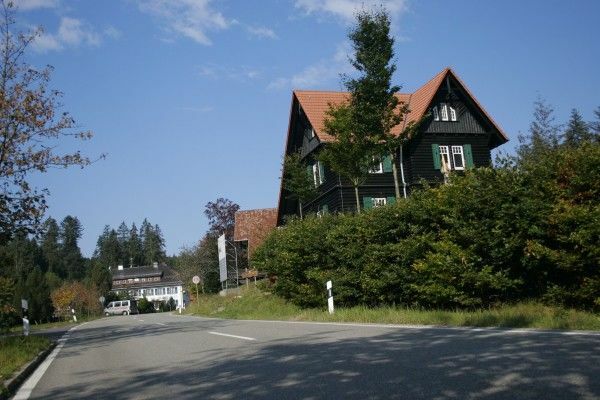 Das ehemalige Forsthaus auf dem Kaltenbronn im Nordschwarzwald beherbergt heute ein Infozentrum über die Moorlandschaft auf dem Kaltenbronn und den Naturpark Schwarzwald Mitte/Nord. 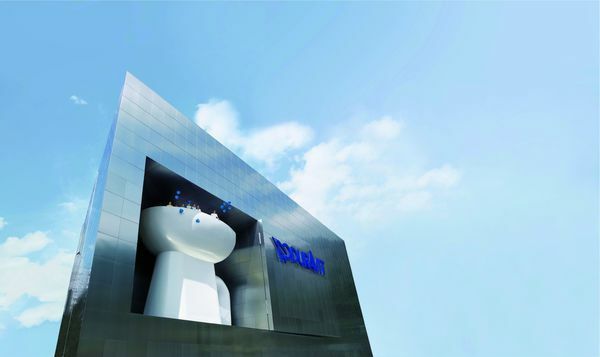 Das Infozentrum ist ein beliebtes Ziel für Wanderer und Schulklassen. 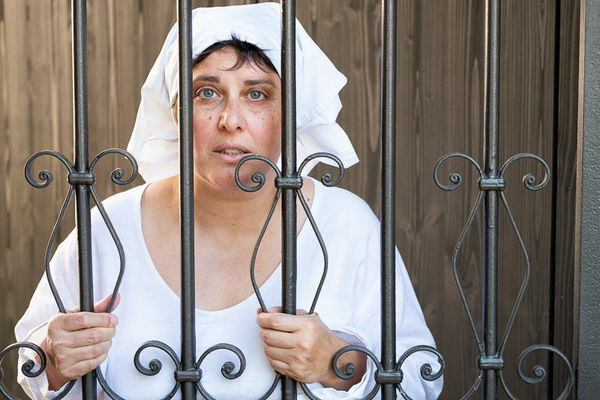 Führungen und Veranstaltungen werden ganzjährig angeboten.